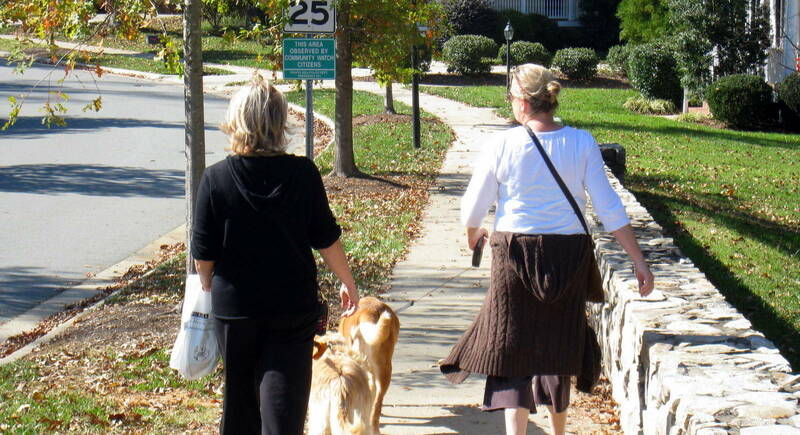 What are the Best Neighborhoods in Cary, NC? Will you have to camp out to get a new home in Cary? This Cary two-story townhome offers a gas fireplace, a back patio, and a one-car garage. Upgraded with fresh interior paint throughout. © 2019 Triangle MLS. All rights reserved. The properties marked with the TMLS icon are provided courtesy of the Triangle MLS, Inc. of North Carolina, Internet Data Exchange (IDX) Database. Information deemed reliable, but not guaranteed. Data last updated: Thursday, April 25th, 2019. I'm Marianne Howell Wright a Broker and Owner of Triangle Area Real Estate. I have lived and worked in the housing business in the Triangle area for 30 years. "My husband and I had an excellent experience buying our home with Marianne as our Real Estate Agent. She is extremely knowledgeable about real estate ... more "
"Marianne and Chip were amazing. We were coming from out of state and met or spoke with various realtors to decide who was best to represent us by ... more "
Where are the best schools? Raleigh, Cary, or Chapel Hill? Curious about the best Raleigh neighborhoods? Curious about the best Chapel Hill neighborhoods? If you've bought and sold homes in the past you may already understand how buyers agents get paid but I thought I would go ahead and explain. I always hate wondering about things like this so I thought it would be helpful. -The seller has a listing contract with a real estate brokerage company to pay a fee for selling the house. It's negotiable but typically 5-6% in the Triangle. -The Multiple Listing Service was invented for brokers to share their home listings with other brokers in the network and guarantee the agents from different companies would get paid for selling the home. -The MLS is a promise (contract) by the listing real estate company to pay the selling company(who brings the buyer) a specified fee. In the Triangle this is typically 2.4%-3%. The listing company keeps the rest. -My commission is already included in the price of the home so you don't save money if you are not represented by a buyers agent. -Builders will also pay my fee if you let them know you are represented and include me in the first or early visit.